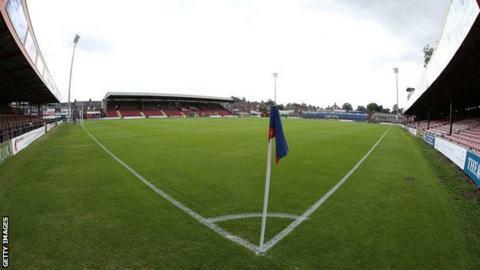 League Two side York City have signed Hull City midfielder Matt Dixon on an 18-month deal. The 21-year-old made his debut for the Tigers in the League Cup first-round tie against Accrington Stanley in August. Dixon was captain of the Championship club's under-21 side. He could make his debut for the Minstermen, who are bottom of the Football League, in Saturday's match against Newport.